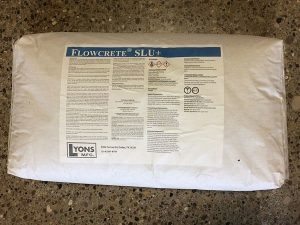 BONDALL 1 GALLON – Janell Concrete and Masonry Equipment, Inc.
BONDALL is a ready to use, film forming, one-time reemulsifiable liquid bonding agent and polymer modifier for concrete. 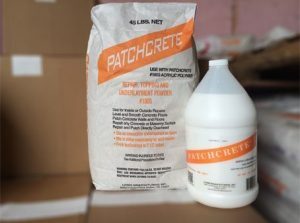 It may be used inside or outside as a bonding agent admixture for concrete repair, leveling, grouts, thin sets and mortar beds or rubbing applications. 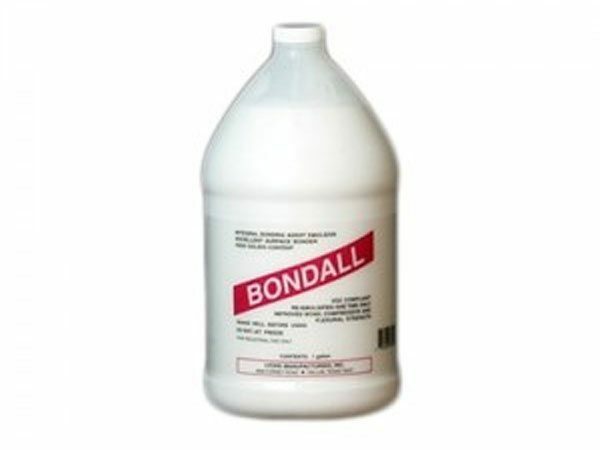 BONDALL is an excellent surface bonder and may be used above or below grade. 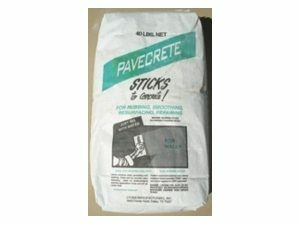 Use BONDALL for concrete patching, topping, underlayments and leveling, overhead repairs, as a bond and strength improving admixture for surface repairs and rubbing mix. 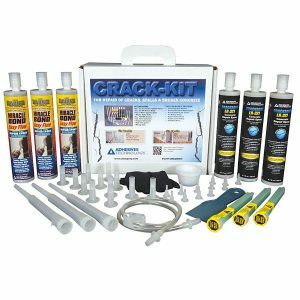 Use BONDALL for plaster, stucco, tuckpointing, setting tile, tile grout, grout beds and bonding new concrete to old concrete. COLOR: White in Liquid Form – Clear when dry. 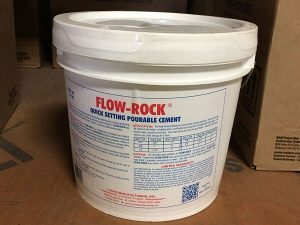 All surfaces to be clean and structurally sound, free of curing compounds, sealers, form release agents, oil, grease, paint, etc. 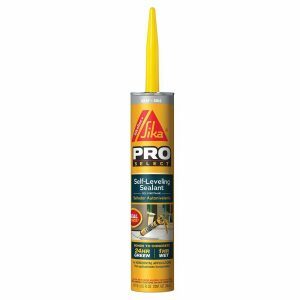 Pores of the surface must be open to permit penetration and proper bonding. 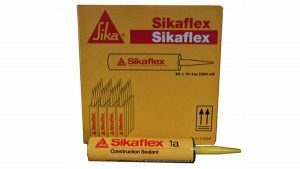 Necessary surface preparation may be done by abrasion, scarifying or acid etching. If acid etch is used, surface must be neutralized and brushed thoroughly. Rinse and clean thoroughly with clean water. Shake BONDALL thoroughly before using. 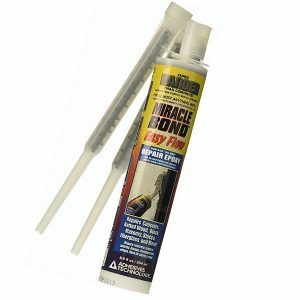 Apply BONDALL directly to the surface in thin uniform coating by brush, roller or spray. Dampen brush or roller and shake out water. 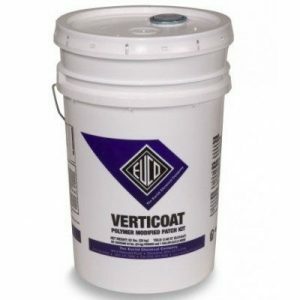 Very porous or slick surfaces may require two coats. 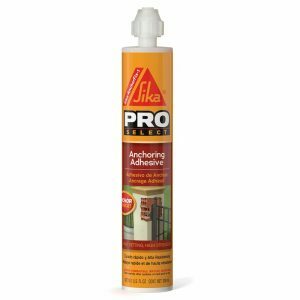 For two coat applications, apply second coat at a right angle to the first coat, allowing the first coat to dry between applications. Online Video available demonstrating use of kit. CLICK HERE.